Most festivals can be labeled or quickly surmised in one run-on sentence. Don’t believe me? Lightning in a Bottle is the festival where you actually feel a crystal’s energy for the first time, add new phrases like “wook” and “sound bath healing” to your vocabulary, and realize that not showering for three days is somewhat comforting. Outside Lands is the festival where the youth’s substances of choice are wine and cheese, the fog shapes the fashion, and you realize that you’ll still get to go to music festivals late into your 40’s and 50’s. Coachella is the festival you pay the same amount for your 3-day ticket and housing as many pay for a week at Burning Man except the festival experience is the antithesis of spirituality in the Black Rock Desert. Point proven… until someone brings up CRSSD Festival. 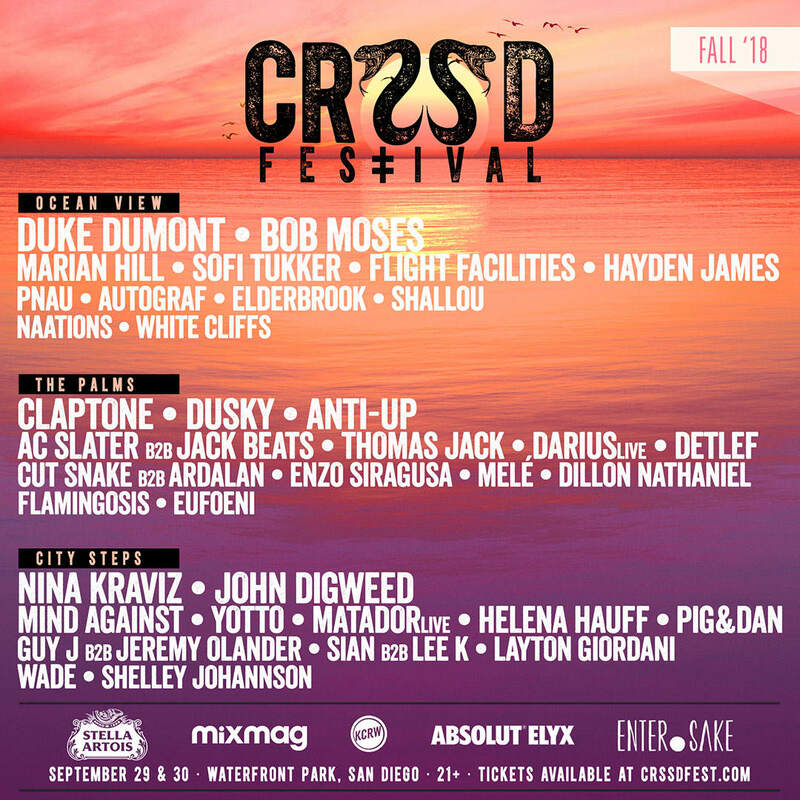 … CRSSD Festival came on the West Coast festival circuit in March of 2015 with a promising line-up (ranging from Odesza to Seth Troxler to Flight Facilities) and astonishing ticket prices- $85.00 for a two day ticket. 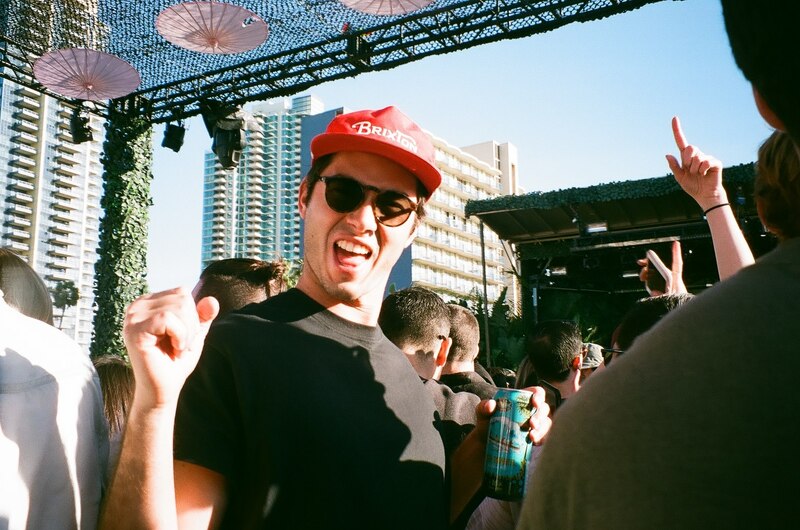 The most brilliant move by the FNGRS CRSSD event company, who continues to dominate live electronic music in San Diego and Los Angeles, was redefining the start of festival season and not committing the working 21+ demographic to a 3-day event. “YOU NEED NOT GO BROKE, YOU NEED NOT WAIT, YOU NEED NOT MISS WORK” would have been an excellent marketing campaign that first year. Alternatively, a more appropriate motto which would still apply swimmingly is “Dare to be Different…” as CRSSD does just that. 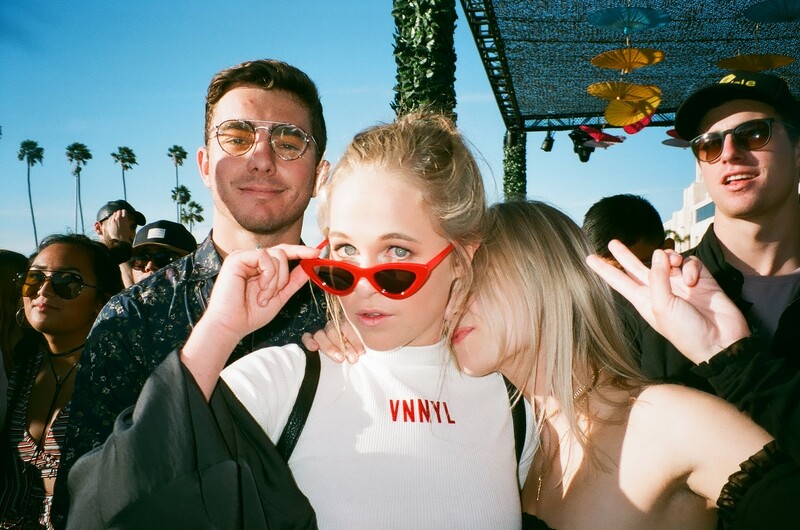 Entering the festival, you may see a girl in rave gear and kandi getting turned away but simultaneously notice that subtle sparkles, wild sunglasses, and parasols have remained on trend each year be it Spring or Fall. Once you make it through the gates, the three stages are all a hop, jump and a skip away- The Palms to your immediate right, City Steps just past the soiree of bars and food stands, and at the end of the park is Ocean View. The layout supports the peculiar notion that this festival is somehow easy- a friend claims she ran from one end to the festival to the other in 2 minutes flat. The Palms is reminiscent of the Do Lab stage at Coachella years ago- energetic and unique sets filled with unreleased tracks and an undeniable bounce. At this stage you will find those who came to the festival to dance all weekend and many of these people will not make it out of the surrounding parties gravitational pull. Our favorite set we’ve seen here was Anna Lunoe’s set this past spring which she graciously re-recorded for you to STREAM. Mija- per her incredible set in 2017, Anti-Up (Chris Lake and Chris Lorenzo), and Oliver are our projections for the best sets at The Palms this upcoming CRSSD. 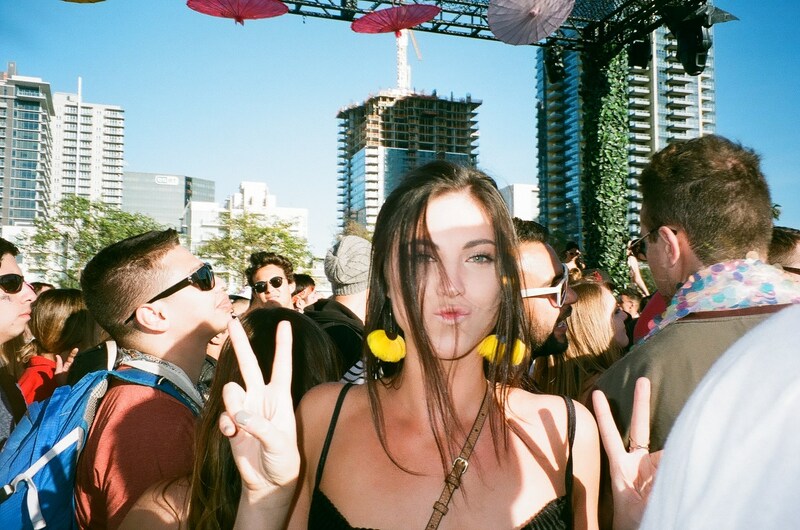 City Steps is an experience atypical of the west-coast festival culture. Here techno lovers and lighting snobs froth over the chance to see the literal greats. Our favorite set we’ve seen here was Eric Prydz’ 4th moniker Cirez D. That sounds about right… City Steps is where you see an artists 4th moniker backed by expensive lasers. Nina Kraviz and Yotto are the two artists we guarantee will portal you into a new dimension at this euro-powered stage this upcoming CRSSD. Ocean View is a main stage which if not paired with the other two stages each year would remain a solid line-up within itself. Curated to fit the needs of those who love the electronic influences of music but prefer a full band to a set of CDJs, Ocean View is an escape from the festival within the festival. With a view of the ocean and the occasional pirate ship, couples can be seen bathing in the sunset alongside of groups of people who seem to just be genuinely enjoying their weekend. Each time Empire of the Sun has played has been special to say the least. We’re looking forward to seeing Bob Moses perform their incredible new album “Battle Lines” at this upcoming CRSSD. Perhaps it is only in the ways in which CRSSD is different from other music festivals that allows one to define it- easier, shorter, not seeking to attract a niche audience, rejecting unnecessary change or innovation… the list goes on. 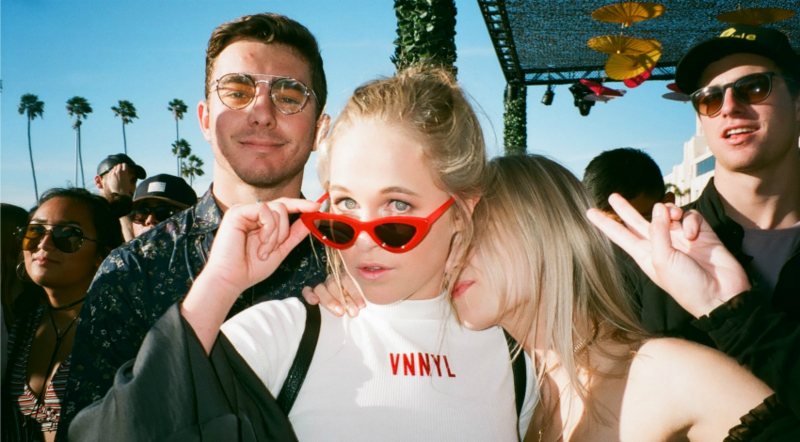 Once you bring the exceptional after parties scattered throughout the incredible Gaslamp District at massive clubs like Bang Bang and an underground wine bar like Syrah- the festival takes on yet another dimension which for the sake of time we won’t get into. “[It’s] for sure the scheduling and the venue. FNGRS CRSSD consistently packs their lineups top to bottom with the best electronic artists/DJs at the moment and then puts them in one of my favorite outdoor venues. The crowd is a lot different than some of the bigger festivals and to me that’s what sets it apart the most. The fact that it’s smaller and 21+ definitely helps but it’s also how they tailor the booking and vibe of the festival to really make it stand out. A lot of crssd-goers and artists have been coming back for years and i think that also helps keep the feel fun and consistent. Oh! And they ankle-deep fountain that runs the length of the park… total game-changer. Add to that the after parties scattered throughout the downtown Gaslamp quarter and this weekend bundles up the best of the best that San Diego has to offer. Head to THE CRSSD WEBSITE to get further details and check out recaps from past years. Photos Courtesy of Shannon Shier.